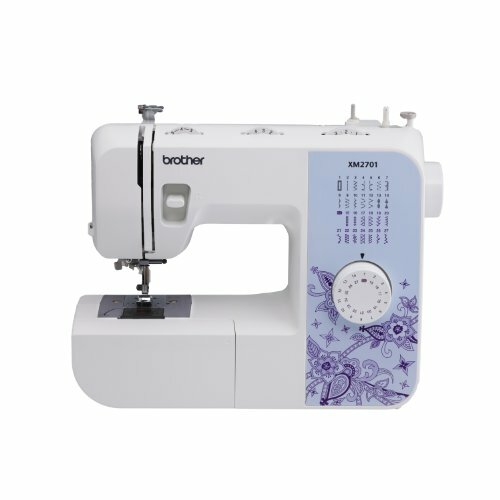 The Brother XM2701 sewing machine is one of the best sewing machines for beginners because it can be used for all kinds of different sewing projects. 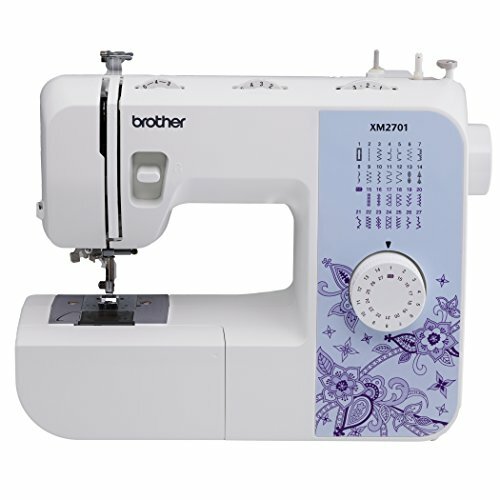 While many quality sewing machines are made to specialize in sewing a certain way, like leather sewing machines are made to sew leather, this Brother sewing machine is made so that it can be used to make a variety of quick and easy sewing projects for beginners. The Brother brand name is one that has been around for more than a hundred years now making it one of the best sewing machine brands available on the market today. This Brother sewing machine comes with full instructions so all one has to do to set everything up and begin sewing is to follow the simple step-by-step directions. In no time at all anyone can be sewing! Because this is a great sewing machine for beginners, anyone who is wanting to start sewing for the first time will enjoy sewing on this sewing machine, and no matter what their age. Whether a young teen is interested in creating her own fashion line, or an older person wants to start their own business selling crafts, this solid sewing machine is going to meet all of their sewing needs. The free arm makes doing things like sewing sleeves a super easy task. Hemming pants is also possible using the free arm, as well as putting cuffs on pants where none existed before. The free arm truly allows users to use their creativity when sewing on this Brother sewing machine. The Brother XM2701 only weighs a little more than 12 pounds, so a little more than a sack of potatoes, not too heavy. The fact that it’s fairly light in weight makes it very versatile, which means that it can easily be moved from one room to another with no problem. It can also be taken to friends’ houses for any sewing parties that may be going on. This sewing machine gives new sewers unique choices because it comes with 27 unique stitches. 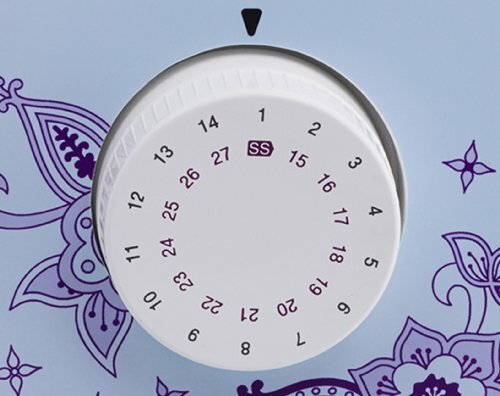 A total of 63 built-in stitches is offered to sewers, which gives them a lot of options when it comes to making a wide variety of sewing projects. While it comes with the basic stitches that tend to work well when making more basic sewing projects, it also offers a number of decorating stitches, which really allows new sewers creativity to flow. A quilting stitch is also included for those who are interested in making a quilt or two. The Brother XM2701 performs at 800 stitches per minute, the perfect sewing speed for beginning sewers. It only takes one quick step to make a buttonhole with this sewing machine, another really great feature that beginning sewers will really enjoy. The automatic one-step buttonhole on this Brother sewing machine truly makes perfect buttonholes every single time. Anytime a sewing feature is offered as automatic, it’s going to make it easier for the sewer. Sewing machines that offer a variety of sewing feet means that sewers are going to have a variety of sewing options, and the more options the better when it comes to beginner sewing machines because it allows new sewers to truly explore their creativity. 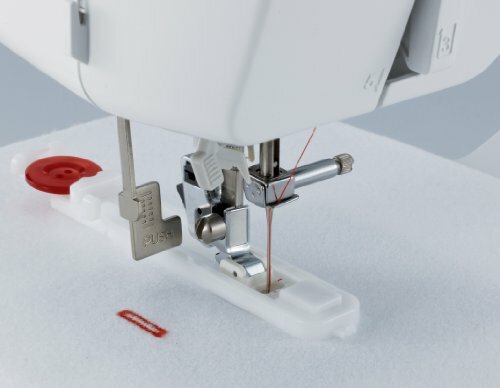 There are six sewing feet in total that come with the Brother XM2701 – buttonhole, button, blind stitch, zigzag, zipper and narrow hemmer. Because this Brother sewing machine comes with six different sewing feet the skies pretty much the limit when it comes to what someone can make using this beginner’s sewing machine! Dropping the bobbin into its special location is super simple to do, and the fact that it’s made to be resistant to getting tangled is a definite bonus that all sewers appreciate. And there isn’t any need to do anything else because this sewing machine offers an automatic bobbin winding system. And not just any automatic bobbin winding system, as Brother has developed their own bobbin technology that allows the bobbin to stay in place when the machine is being used, also known as Brothers Quick-Set Technology. And it only takes a few seconds for all this to happen. This just proves that Brother does indeed make a high-quality sewing machine and is why they are considered to be one of the best sewing machine brands in the market today. This sewing machine comes with an LED light that lights up the sewing area, making it easier to see whether sewing in the day or at night. Sewing machines that come with an LED-illuminated workspace area simply makes it easier for sewers to see what they’re doing, allowing them to make sure that they’re sewing with the detail they have in mind. Even kids can work this sewing machine (depending on the age parental guidance is suggested) using the DVD that comes with this Brother sewing machine. While every sewing machine comes with instructions that give new users the direction they need when it comes to understanding how to use a new sewing machine, not every machine comes with an instructional DVD. DVDs are the perfect learning tool for those who tend to learn better visually vs. reading instructions on a page. Because this sewing machine comes with a built-in needle threader, it’s super easy for any beginning sewer to thread. And it’s automatic, too. In order to use the automatic built-in needle threader all one has to do is touch a special lever that notifies the machine to thread the needle. Because this Brother sewing machine comes with an impressive 25-year limited warranty, sewers don’t have to worry if anything goes wrong with their new sewing machine for a very long time as it’s covered. Nice! The Brother XM2701 is not only an impressive sewing machine, it is one of the best beginners sewing machine available today. 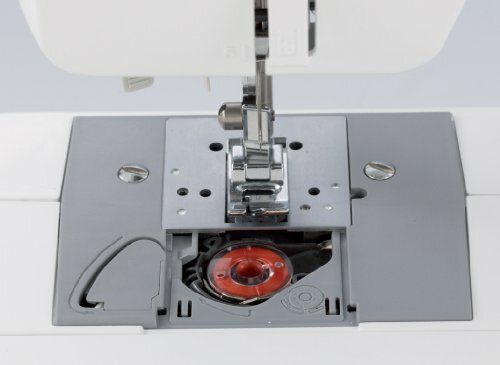 This is due to the fact that it offers some of the best sewing features for beginning sewers, all of which make it super simple to use this quality sewing machine. This Brother XM2701 sewing machine would be a perfect first sewing machine for beginning sewers.